Home » Let Sundance Begin! 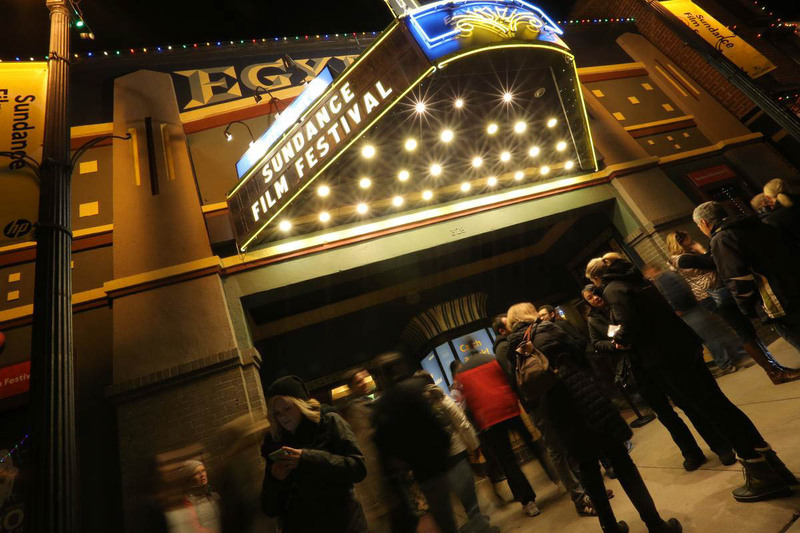 The world renowned Sundance Film Festival will begin it’s ten day run on January 24th. Last years festival saw over 124,000 festival goers with an economic impact of nearly 200 million dollars. Eager festival goers are delighted to see the most talked about and the most obscure ﬁlms of the year. Sundance is easily independent cinemas biggest event and it has introduced global audiences to break out ﬁlms like Sorry to Bother You, Won’t You Be My Neighbor?, Eighth Grade, Get Out, The Big Sick, Mudbound, Fruitvale Station, and the list could go on and on. The festival is held in Park City, Utah, a small city with a population of less than 8,000. Festival goers, celebrities, and sponsors, will descend upon the small town for a smörgåsbord of ﬁlms, panels, virtual reality experiences, music, and parties. Year after year we see more diversity at the festival and this year is no different. Forty percent of ﬁlms were directed by women and 36% of ﬁlms were made by people of color. The festival continues to be a launch pad for talented ﬁlmmakers. In six years, Director Ryan Coogler has gone from premiering his ﬁlm Fruitvale Station to directing the box ofﬁce mega hit Black Panther. Ava Duvernay premiered her ﬁlm Middle of Nowhere at Sundance 2012 and she has become a Hollywood Juggernaut with A Wrinkle in Time, Selma, Queen Sugar, and 13th under her belt. Three ﬁlms that are getting pre-festival buzz are Native Son, Velvet Buzzsaw, and Little Monsters. Velvet Buzzsaw, written and directed by Dan Gilroy is a thriller set in the contemporary art world scene of Los Angeles, where big money artists and mega-collectors pay a high price when art collides with commerce. Cast: Jake Gyllenhaal, Rene Russo, Toni Collete, Zawe Ashton, Tom Sturbridge, and Natalia Dyer. Lapalme will be on the ground in Park City to bring you reviews, interviews, and celebrity photos from the red carpets to the most exclusive events. 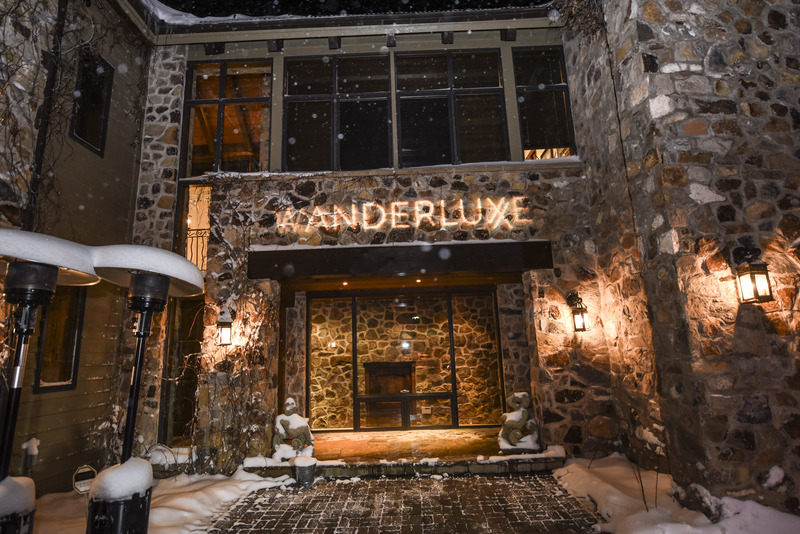 Festival favorites The Kia Telluride Supper Suite, Wanderluxxe, and Tao return to Park City to host dinners and parties for festival ﬁlms. The Kia Telluride Supper Suite with cuisine by Greene St. Kitchen will celebrate the top ﬁlms and Hollywood A-list attending the ﬁlm festival. LIFEWTR is the featured sponsor of the annual Creative Coalition Spotlight Initiative Awards Gala beneﬁt for funding for the Arts. LIFEWTR has impacted more than 1 million students through arts education initiatives and this year’s dinner will honor Josh Gad, Kyra, Sedgwick, Tony Hale, Alfre Woodard, Tom Skerritt, Anna Chlumsky, and Fisher Stevens.